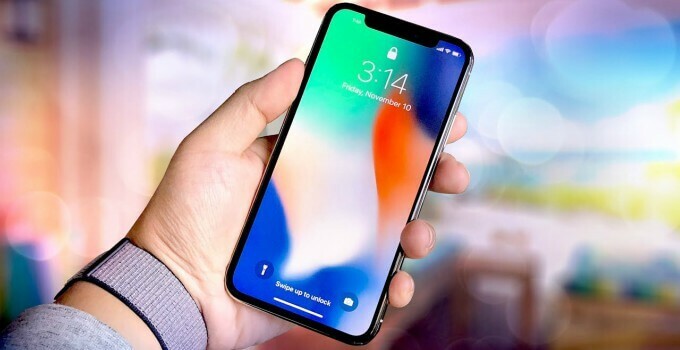 According to several leaked patents, Apple is all set to ditch iPhone X’s notch. Here are a few plausible replacements for the infamous user interface element. Why does Apple want to remove the notch? Despite Apple’s expectations, the new revolutionary feature of the iPhone X failed to pique users’ interest. iPhone X owners hate this new UI element so much that a lot of them are using a wallpaper that blends it with the status bar. Their jailbreaker counterparts, on the other hand, are a step ahead and have completely disabled the notch with dedicated tweaks. 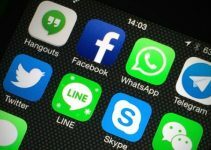 Going by its new patents, Apple’s upcoming smartphones will not come with this feature. Although it’s not clear what will replace the notch, here are a few concepts that Apple could implement in the future. No smartphone till date has a “true” infinite display. This could be Apple’s chance to bring something that’s never done before to the smartphone market. Even the Samsung Galaxy S9 doesn’t have a full-blown infinity screen and the bezels are quite clearly present. 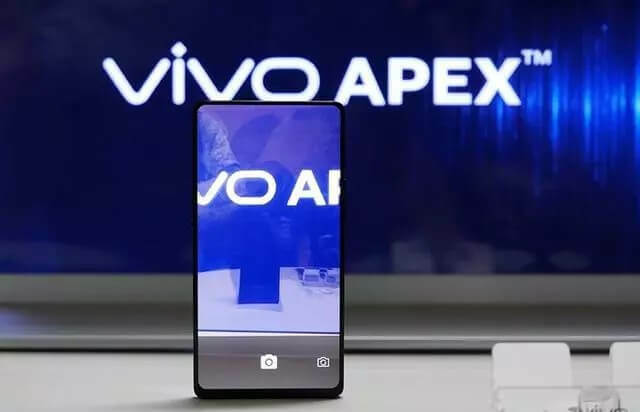 However, the new Vivo Apex is making heads turn with its stunning display design. Apex is quite rightly the closest thing we have right now to a truly bezel-less design. Apple fans will be really happy if iPhone 9 will sport such a display. As is evident, bezels are more or less still present but they aren’t as pronounced as that of the Galaxy S9. We might have to bid farewell to the notch should Apple decide to implement it. This concept reimagines the notch as a Control Center accessible from the top. Designed by ace designer Lubos Volkov, here’s how it looks like in action. 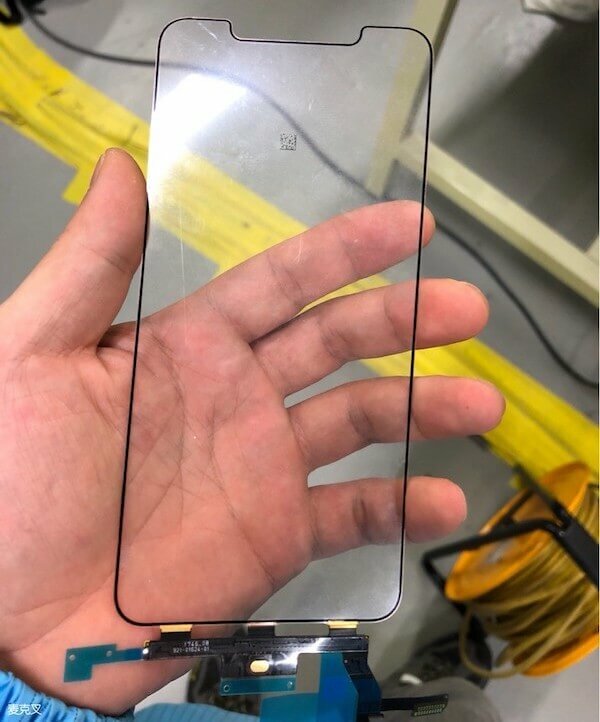 The notch doesn’t have to go in its entirety. According to several leaked designs, iPhone 9 will have a notch but it will be relatively smaller in size. Here’s a leaked design that shows how the digitizer of the upcoming flagship iPhone will look like. As for me, I like this alternative better than the others. The notch is an innovative concept and it is definitely here to stay. 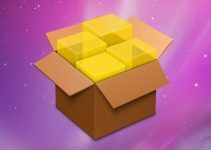 Moreover, it gives developers yet another user interface element to play around with and develop tweaks for it. Do you prefer the notch or would you rather buy a smartphone without it? Leave your comments below. For more Apple news and updates, follow us on Twitter and Facebook.